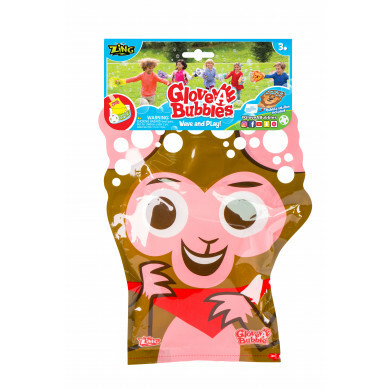 Popping bubbles is SUCH a great fine and gross motor activity!! 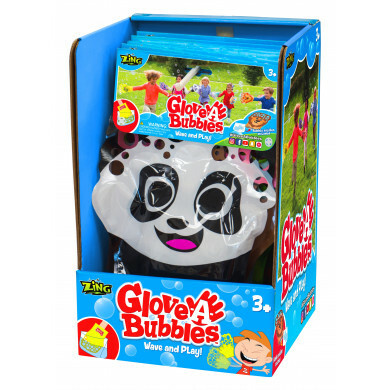 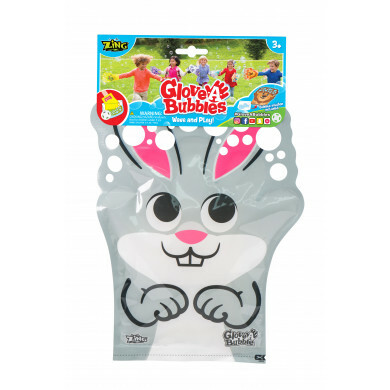 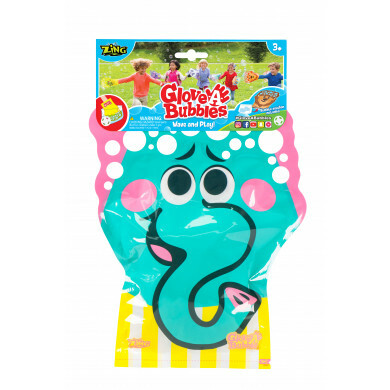 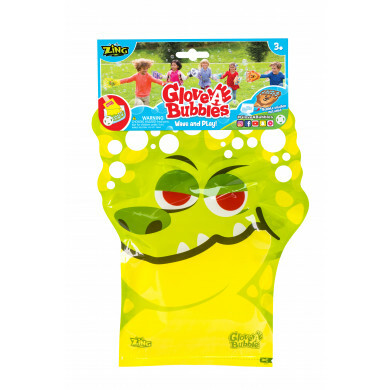 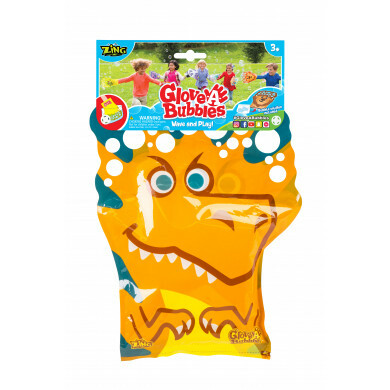 Glove-a-Bubbles creates millions of bubbles! 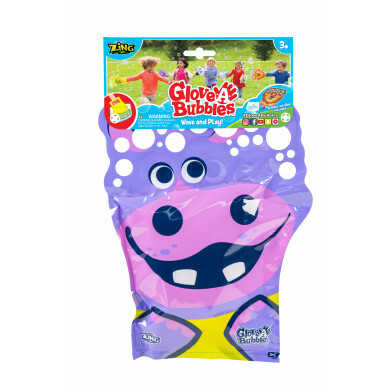 Each Glove contains a re-sealable bag filled with bubble solution. 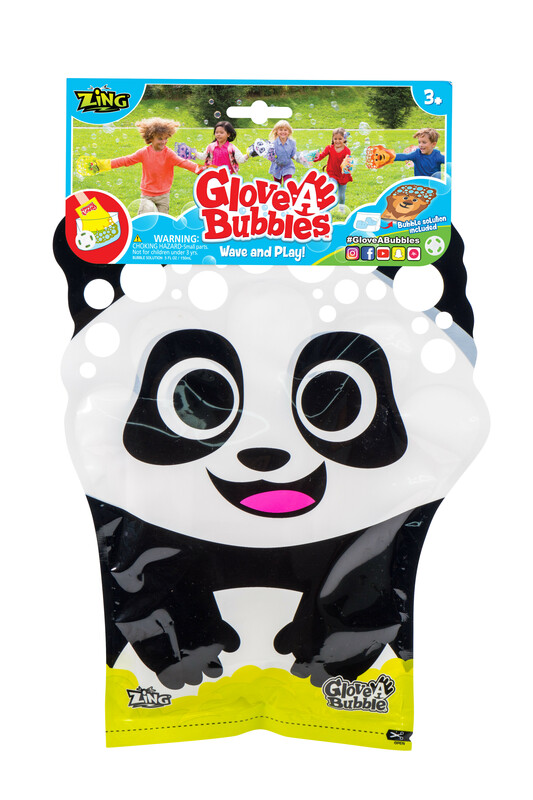 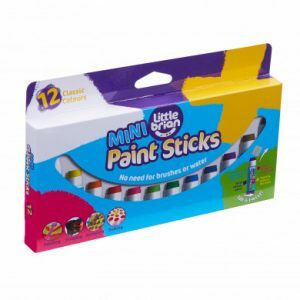 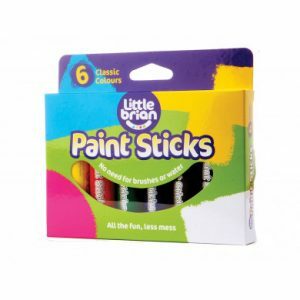 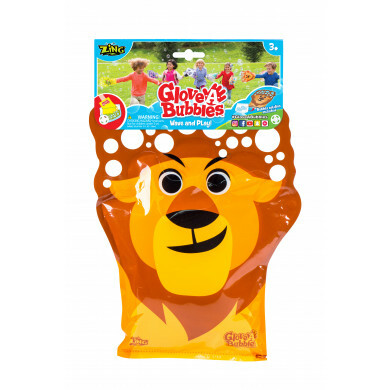 Just put on the glove and dip it in the bubble bag, then wave and play!